Q: VAS 5054A Bluetooth can be used to reset service light, VAG K Can V4.6 can’t support service reset for Audi car? In what functions and features 5054A is better than VAG K+CAN 4.6? A: VAS5054A has stable function and good performance in diagnosing. VAG K Can V4.6 can work without connecting with computer, it is convenient and simple to use. Super VAG K+CAN V4.6 can be used to reset airbag light and active TV for a part of car models. Q:Can VAS 5054A disable immobilizer like EC tools? A:No, it can’t disable immobilizer; our 5054A only support reset every electronic control system in the car. Q:Over the last couple weeks the car’s been giving me some trouble starting up. It starts, revs to 1200 briefly and then cuts out. My initial thought was it just had to Do with the cold weather lately and remedied I by just holding the key a bit longer in the on position. Today though, I had to actually give it a significant amount of throttle to keep from cutting out when starting. Then it died at two intersections. It starts up fine again, but I’m stumped as to what the issue might be. My initial thought is the fuel pump. Anything else it could be? A:VW / Audi / Skoda … blink codes, trouble codes (VAG), fault codes (Ross), tomato, potato. All I can tell you is the Master Tech who does side jobs on my cars uses a 5054A ODIS V3.0.1. With the right cables / software it pulled the trouble codes for the ABS in my ’90 Corrado to condemn it. It’s been a long time since I actually counted those blinks to diagnose. The point is it’s all the same info whether it blinks a led or displayed as text with graphics on a screen (my preference). Q:I found this VAS 5054a software and bluetooth can obd2 interface. Is this a ligit vas program? and will it do the same or more as the ross tech software? 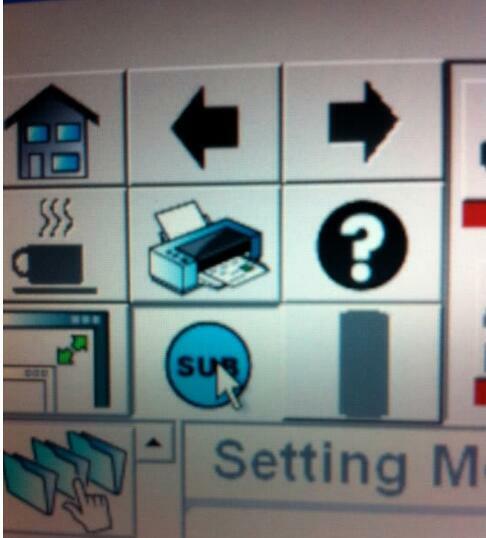 A:Now if you use 5054 you can get the automated diagnosis on any fault code more than Ross tech can support! And it is cheaper than Ross tech and easy to update too. Q:Light stays on and vcds will NOT clear it? I used Win XP when I installed Vagcom 11.11. Ａny idea? A:You would need VAS-PC and a 5054a Head to enter into in the basic setting / adaption of the module which I’m guessing you don’t have. That’s what the dealer will do though. P1626 Databus Drivetrain Missing message from trans ctrl mod.They are no errors in the transmission control module, only in both ECU’s. How to fix? A: it’s a static message, ie it is not currently fault-free. There will be more information available from a paid-for VCDS scanner cable together with a laptop, if that’s an option for you. This is because a regular OBD-II scanner only reports emissions information and not the car computers’ diagnostics information, such as open circuit wires. Q:I have the latest Vag Com and Ｉhave VAS 5054A．I disconnected the speedo for a short while and when i put it back it triggered the immobilizer and the car will not run now for more than a few seconds. It seems the speedo lost its link to the keys and they need to be rematched. I do not want to take it to Audi. I have taken a full dump of the eeprom (G93LC86C) but would need to know which addresses are the 4 digit PIN. Does anyone know how to obtain this – either by finding it in the eeprom dump or using some piece of software or hardware, or can i get it from a login to GeKo? Ａ:Pull out your radio (takes 10 minutes), write down the s/n#, and ask the service manager really nicely, and they should give you your code for free. the installation instruction here for Windows xp users. Renault can clip widows 7 32 bit needs luck! 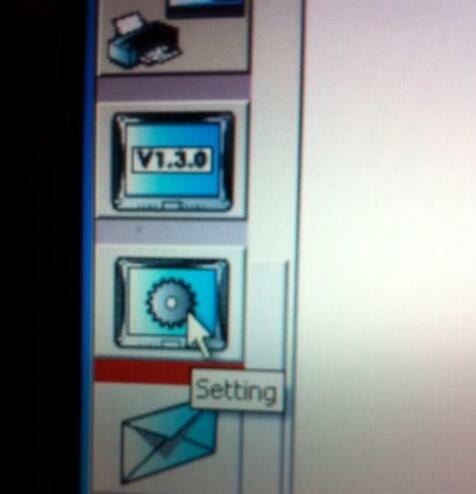 Unzip and open Renault CAN Clip V162 software folder. Copy “Activation (Patch 3)” folder to desktop. then click on “Merge”->“Yes” ->“OK”. Select “I accept…” option and click on “Next”. Select “Other Countries” and click on “Next”. 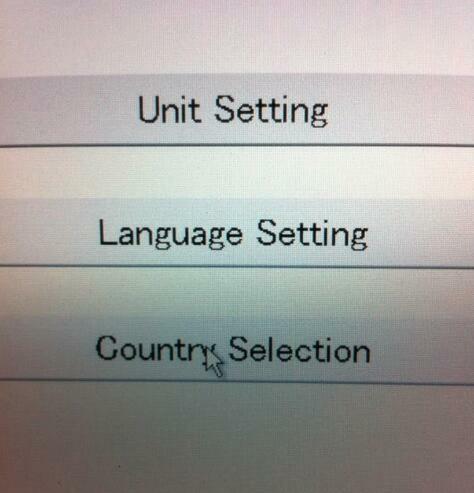 Select “English” and click on “Next”. Select “Renault” click on “Next” then “Next”. Pop up “Windows Resource Kit Tools Setup Wizard”. Renault CAN Clip V162 “First Installation” complete! Click on “I understand and accept the licence…” then “Register me now”. Now you can use Renault CAN Clip Interface! As years pass by, every car undergoes its wear and tear condition after having run for some years. Then it’s time for repairs and getting a car repaired is quite expensive. There is constantly new innovation and ways to repair products, that is why it is very important to get the right replacement for the parts of the car that have been damaged or disfigured. Technology such as Professional Diagnostic Tools provide an alternative to traditional repairs, but vehicles need repairs either way. This is where all the problems begin as most cars as well as their spare parts become redundant in a few years’ time. That is why cars are harder to repair nowadays. Moreover, the automotive technician must be updated according to the demands of modern technologies and techniques, and in most auto repair centers the technicians have been forced to take up extra training to update their skills and capabilities in order to satisfy the modern needs, especially with vehicle diagnostic tools. Though there are efforts to introduce modern techniques and methods nowadays to make it possible to overcome the difficulty in fixing cars, there are still many apprehensions regarding the availability of getting the services in the entire auto repairs center. Technology has rapidly improved, with the introduction and wide use of vehicle diagnostic tools by both motor repair shops as well as individuals. Vehicle diagnostic tools allow for users to easily access the point of damage and understand what part of the car needs repair. Computerized Color matching techniques for painting is one of the methods used to get the paint to the exact color of the car that may have gone out of stock or is not manufactured any more. By using the Automotive diagnostic tools of photo-spectrometer, the color of the original paint is analyzed and then a matching color is obtained that flawlessly matches the original. Dent Repair techniques is another new method used on cars to repair the dents that might occur due to accidents or hits. Most mechanics face difficulty in fixing cars, with surfaces that are angular or curved in shape. But with the use of specialized tools and processes, it is possible to straighten out those dented surfaces in the car. Straightening the car body-frame is another area where damages usually occur and is difficult to repair which explains why cars are harder to repair nowadays. With Autel MaxiSys Mini on the rise the body of the car gets damaged longitudinally and laterally. The inconsistency in its alignment is recognized by computerized methods and then alignment is done by a laser method to restore the shape. There is constantly new innovation and ways to repair products, that is why it is very important to get the right replacement for the parts of the car that have been damaged or disfigured. Technology such as OBD2 diagnostic tools provide an alternative to traditional repairs, but vehicles need repairs either way. This is where all the problems begin as most cars as well as their spare parts become redundant in a few years’ time. That is why cars are harder to repair nowadays. Moreover, the Auto Repair Software must be updated according to the demands of modern technologies and techniques, and in most auto repair centers the technicians have been forced to take up extra training to update their skills and capabilities in order to satisfy the modern needs, especially with vehicle diagnostic tools. Though there are efforts to introduce modern techniques and methods nowadays to make it possible to overcome the difficulty in fixing cars, there are still many apprehensions regarding the availability of getting the services in the entire auto repairs center. The Autel MaxiSys Mini MS905 is the ideal solution to manage your repair jobs in one mobile and smarter wireless tool. MaxiSys Mini MS905 has been developed for customers looking for a tool with ultra mobility and modern design while still delivering ultimate performance. To retrieve the various fault codes, a diagnostic tool such as a code reader or Obd2 scanner is required to determine the issues with your car. Simply connect the scanner to your laptop, computer, iPhone etc. after installing the software into the system. Connect the port with the inbuilt device in your car and follow the instructions from the tool or the software. This will display the DTCs and the code translation sheet will help you decode the same to figure out the malfunction. Many advanced versions of the diagnostic tools even display the text explanation of the fault code on the screen or have graphic functions to allow one to watch the different vehicle parameters onscreen while the engine is running. 2.Enables you to fix certain car problems without rushing to the mechanic for every minor fault. 5.Inexpensive. Except for advanced versions, the basic tools are quite cheap and affordable. 6.Saves unnecessary testing costs by taking it to the mechanic every time the Check Engine Light blinks. 7.Helps to detect intermittent faults that might disappear once you take the car for repair. 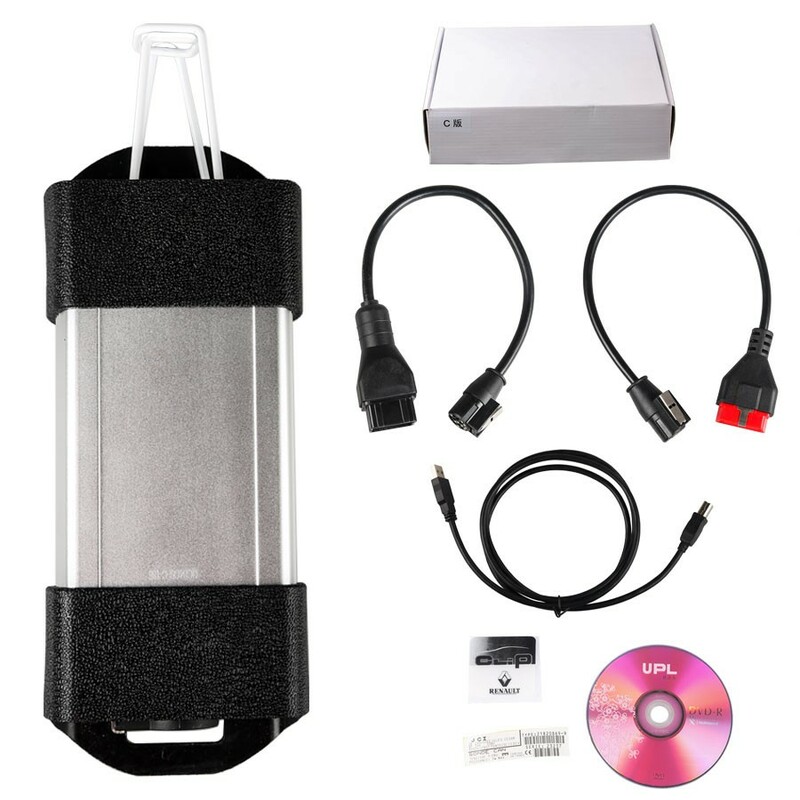 Be the proud owner of a Auto Scanner Tool and manage your vehicle yourself without relying on the repair shops for every trivial issue that keeps cropping up in this sophisticated machinery. At Tech Supply, you have access to a wide range of vehicle diagnostic tools, which can be delivered to you personally. The Mini MS905 has been developed for customers looking for a tool with ultra mobility and modern design while still delivering ultimate performance.Featuring a powerful A9 quad-core chip, beautiful 7.9” LED capacitive touch display, ultrafast wireless multitasking mobile operating system, combined with the most extensive coverage of OE-level diagnostics, the MaxiSys Mini is the ideal solution to manage your repair jobs in one mobile and smarter wireless tool. Does Nissan Consult III Plus diagnostic scanner work on 2007 JDM GT-R; i mean, Japanese domestic market. I cannot find out the option of JDM. In Nissan Consult III software, Japanese domestic market is shorten as domestic; that is DOM, not JDM. Then you can perform on IBM Lenovo T42 Notebook running Windows XP. NOTE: for special functions on GTR, you need to buy GTR Card. Obd2 scanner differ in function. Some only work as mere trouble code readers, while others can interact with sensors throughout a vehicle. Accessing trouble codes will not turn your check engine light off. Accessing the codes will only tell you the malfunctions the vehicle’s computer has recorded. Codes can be erased with a scanner, but if the problem has not been fixed, the check engine light will always come back on. Software-wise, my choice for this on Android is Torque, an excellent app that not only can collect all the OBD-II stats, but also graph and log them in myriad ways. (There’s also a free version, Torque Lite, that has a fair deal of the functionality of the full version.) Grab either one from the Google Play store. Note that this solution is for read-only access to the OBD-II system in the car. You can’t modify the running parameters of the vehicle with this adapter, unfortunately (or fortunately, perhaps, as it’s very easy to make a mess of things). Flashing your car’s computer with a new fuel curve or ignition timing map is a nontrivial exercise that requires an adapter with different voltage levels and different Auto Repair Software. So, don’t worry about breaking your car with this solution—you’re just “peeking under the hood”. Make sure the vehicle is turned off. 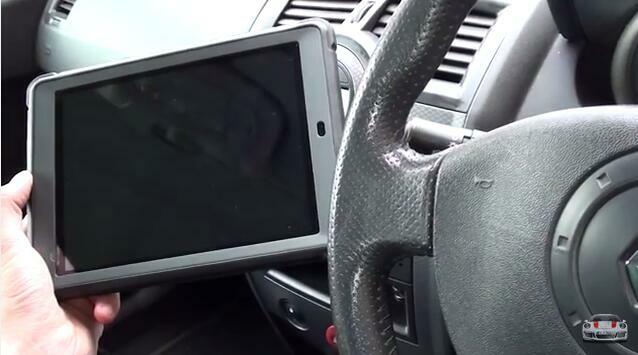 Locate the Data Link Connector under the steering wheel. This is an outlet that allows access to the diagnostic computer, which in most vehicles is on the driver side.Connect your Professional Diagnostic Tools to the Data Link Connector. 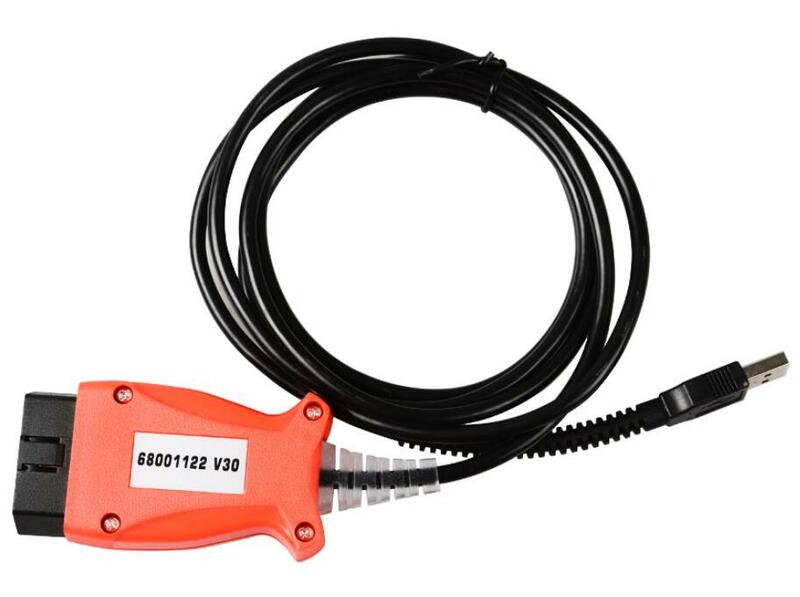 The scanner cable has in a 16-pin plug that should naturally fit into the outlet.Insert your vehicle’s key into the ignition cylinder and switch to “On.” Depending on the brand of OBD-II device, you may also need to turn the engine on and allow it to idle. UCDS Ford UCDSYS Ford diagnostic and chip tuning tool new released, Ford UCDS diagnostic tool UCDS Pro+ support diagnosis, ECU Flash and mileage functions, UCDS Ford from obd2tool.com can work as Ford ECU Chip Tunning tool as well, can replace Ford VCM II completely. Ford UCDS from www.obd2tool.com is the 2017 New Released Diagnostic Adapter with neweest software V1.26.008 can replace Ford VCM II perferctly, just one difference, UCDS Ford cannot key programming, but UCDS (Universal CAN Diagnostic System) for Ford can support Mileage Correction and it is full function type has 35 tokens also support special functions like VBF LOADER, UPDATE WIZARD, DIRECT CONFIG. The UFord UCDSYS consists of drivers of the serial bus USB-serial (recommended drivers FTDI), hardware adapter and the actual UCDS-programm.The software interface of the UCDS interface has main window’s mode. You need to select the type of the vehicle or select the service mode for adapter`s firmware update or other service functions.UCDS currently works with the following platforms: Focus II 2004-2011; Focus III 2011, 2015 ; Kuga I, Kuga II; C-MAX; S-MAX; MONDEO IV; Mondeo 2015 ; Galaxy ; Tansit; Fiesta 2008, 20015 etc..
5. UCDS support the reconfiguration of the car, the engine firmware stock firmware, chip tuning, vcmii can’t. When talk about locksmith tools, tokens problem cannot be ignored. Skp900 is with 50tokens, if use up, it is free of charge and can be added on the official website of SKP900 Key Programmer. Here OBD2 take skp 900 key programmer for example. SKP-900 is a portable OBD2 Key Programmer rather than those with big size and heavy weight, convenience is pursuit by more and more people. Besides, some car key programmer covers one car makes like BMW AK500, but skp900 key programmer is available with Ford, Land Rover, Chrysler, Jeep, Toyota, Nissan, Honda, Mitsubishi, and Hyundai, etc. 1) 100% original programmers. Made by china company. 2) Software is updated online for lifelong. New software will release on every month. 3) Universal programmer. Able to programmer keys for most brand cars in the market. In the process of auto technology development, it is not easy to seize the key and truth of automotive. Auto security system is smarter, for increased vehicles are applied with more advanced IMMO system. It is the beginning of computer codes. At the same time, more and more choices on skp 900 key programmer are appear to meet advanced IMMO system’s demands. Wifi MB SD Connect C5 Mux is the latest mercedes benz sd connect compact 5 diagnostic tool. Mercedes Star diagnosis C5 multiplexer support K-line, can bus and usd protocols. Wireless benz sd connect c5 support Mercedes Benz Cars After Year 2000. OBD2TOOL Wifi MB SD Connect C5 Mux Mercedes Star diagnosis C5 multiplexer Benz Star C5 Xentry connect for Benz Cars and Trucks. New C5 Star Star Diagnosis not only support K line diagnose and CAN BUS, but also UDS diagnose protocol. Because old MB STAR C4 main board do not have UDS chip, so old MB STAR C4 can not support it; All core accosseries adopt original new packing chip, and 24hours test, guarantee the quality of the products; New MB SD Connect Compact 5 Star Diagnosis support wireless diagnose.